There are many ways that psychological abuse can be visited upon someone. Whether it’s aggressive, passive, or passive-aggressive, harming other people emotionally is never acceptable. While there may not be visible bruises, the emotional toll can be grave, and cause victims of abuse to become depressed, withdrawn, and deeply unnerved. When most people think of nursing home abuse, they rarely consider psychological harm inflicted on the elderly. Sadly, this can happen, which is why our legal team in Salt Lake City, UT is here to help. Let’s note some of the different kinds of psychological abuse that can occur in assisted-living facilities and note some warning signs of elder abuse. Some people who work at nursing homes are verbally abusive toward residents. The most overt form of this abuse is yelling or shouting at an elderly person. This extreme negativity and harm visiting upon an elderly person in a nursing home is unacceptable. Sometimes the verbal abuse goes an additional step further. A nursing home worker could be making overt threats toward an elderly resident. This could be threats of physical harm, or it could simply be threats of further verbal and psychological abuse. Workers might also intimidate elderly residents as a disgusting display of their power ion this situation. Our elderly loved ones are at a vulnerable stage of life. Nursing home workers may take advantage of this fact, bullying the elderly simply as a means to demean them. Bullying should never be tolerated at any age, and especially when it takes place in a nursing home. Gaslighting has become a popular term in recent years. It refers to a type of abuse in which the perpetrator causes the victim to question their own sanity. This could involve a variety of antagonistic behaviors that call into question an elderly person’s memory, mental faculties, or simple facts. This kind of psychological abuse can never be tolerated. While these above forms of abuse are overt, there are other kinds of abuse that may occur in an assisted-living facility. Perhaps the most awful is ignoring and isolating the elderly. This could mean giving an elderly resident the silent treatment, or acting as if the elderly person’s feelings and needs are unheard and unimportant. If you believe that a loved one in a nursing home is the victim of psychological abuse, be sure to remove your loved one from that facility immediately. Contact the local authorities about these incident of abuse to file a police report. You should also speak with an attorney as soon as possible to hold the facility and employees accountable for their harmful and dangerous behavior. 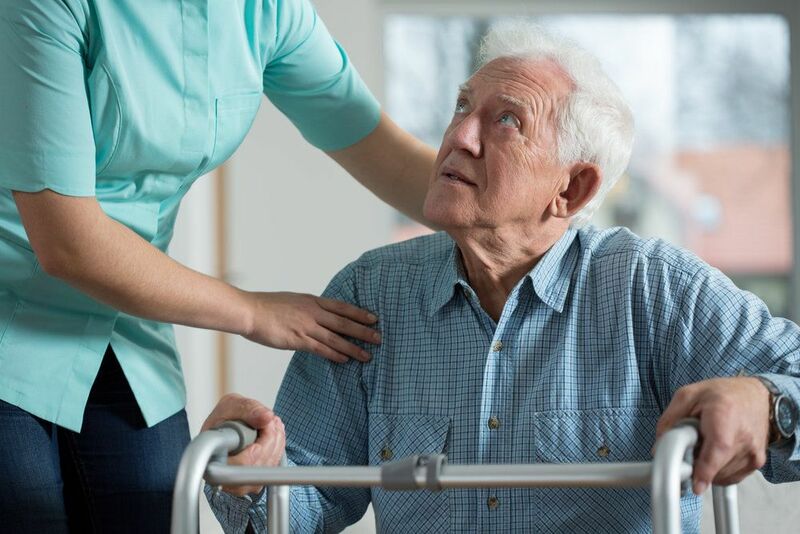 For more information about protecting your loved ones from abuse at assisted-living facilities, be sure to contact a skilled nursing home about attorney. We will help you in your time of legal need.